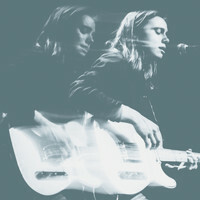 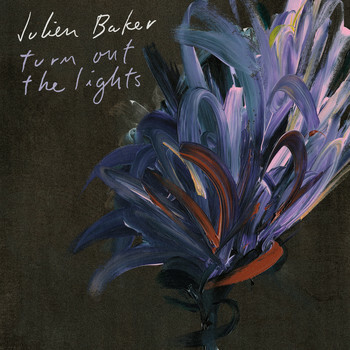 7digital What we said: Boasting a breathy voice that pours out of her like delicate smoke, Tennessee singer-songwriter Julien Baker blew people away with her debut album, 2015’s Sprained Ankle. 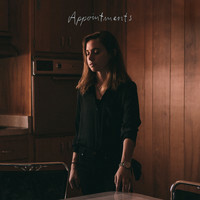 The record - written while she was a college freshman and produced with a friend in a small studio - was full of starkly honest lyrics about mental health issues and substance abuse over sparse sounds. 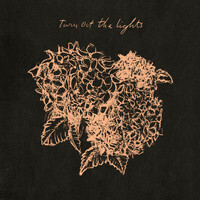 Its successor, Turn Out The Lights, is a little fuller in its sound, a little more confrontational in its vocals, a little richer in instrumentation - thankfully without getting ahead of itself. 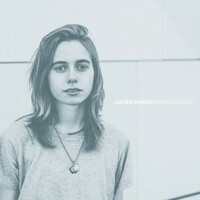 Indeed, though she might have gone up a gear in terms of fame and resources, Baker hasn’t gotten over-ambitious with album number two, but is instead quietly growing, coming over at once potent and reserved as she continues to deal in uncomfortable truths of self-doubt and self-destruction.